We truly have gone a long way in terms of technology. The internet is now a common place where people interact regularly, no matter the distance. That’s why for businesses and those who make a living by communicating with people, social media is an undeniably powerful tool. 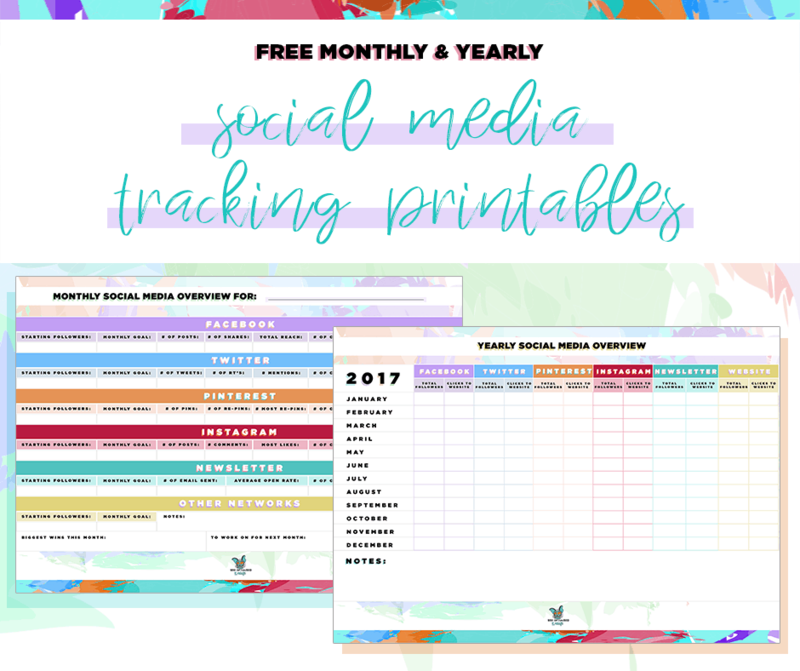 For any type of business that relies heavily on social media to reach customers, it is a must to track your numbers. It allows you to see where you were, what you aim to achieve, and how you are progressing so far. Keeping these records can help you learn from mistakes and identify areas of improvement. 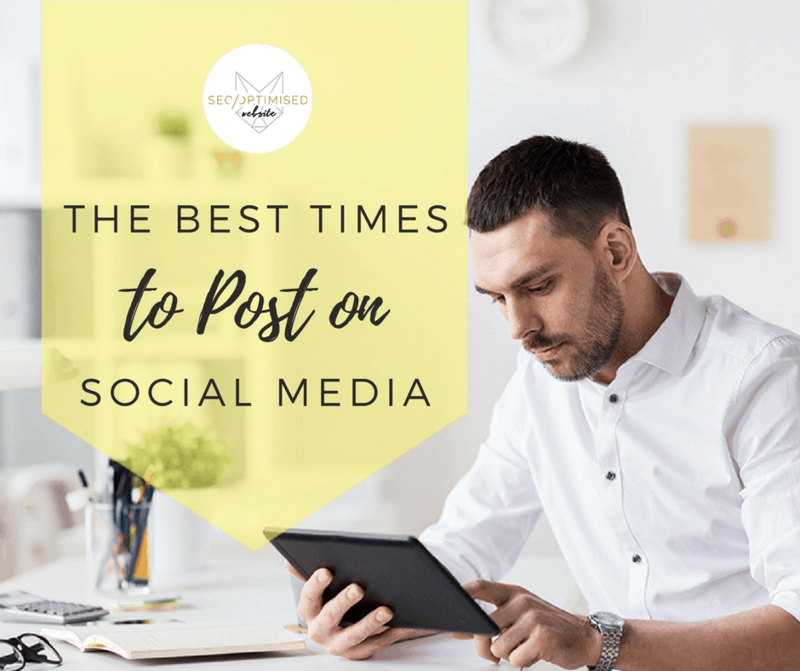 Nowadays, people spend most of their time browsing social media sites. With the rise of smartphones and easy access to internet, it is never difficult to always be in the know daily. With this, businesses have brought their brand to this platform where they have a global audience. 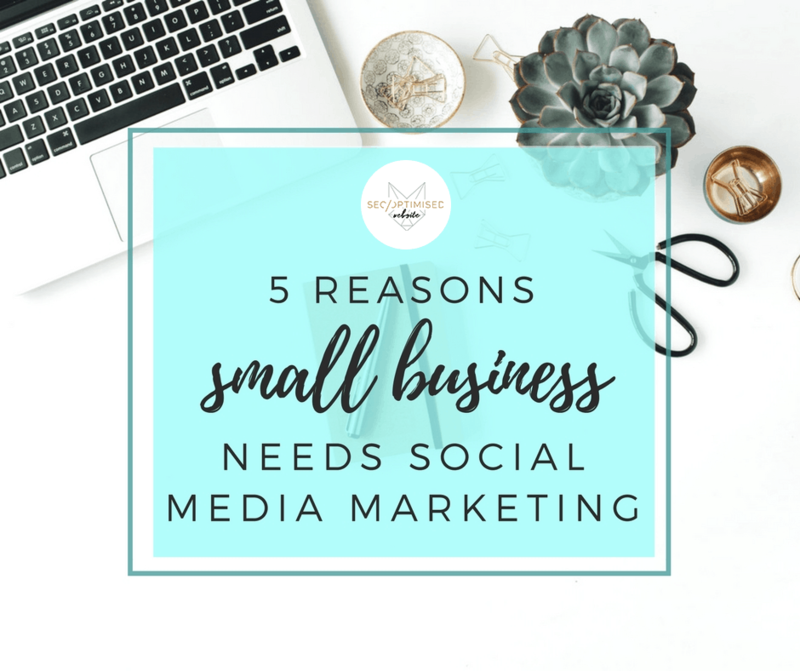 Nowadays, the use of social media isn’t just restricted to communicating with friends and acquaintances, but it has evolved into a powerful marketing tool. 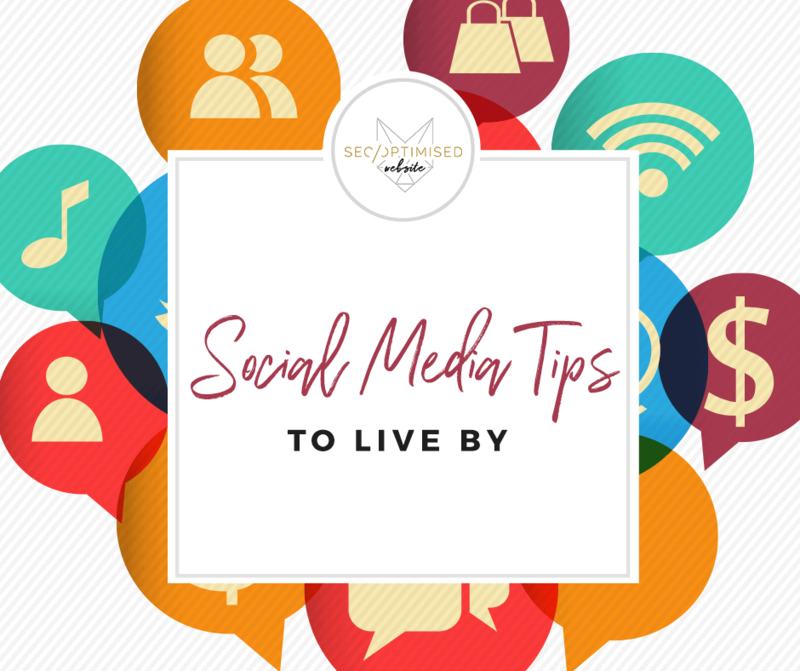 Your target audience browse different social media platforms daily, and you should take advantage of this fact to bring your business forward! Considering how digital the world has become, social media can save or destroy your company’s branding. 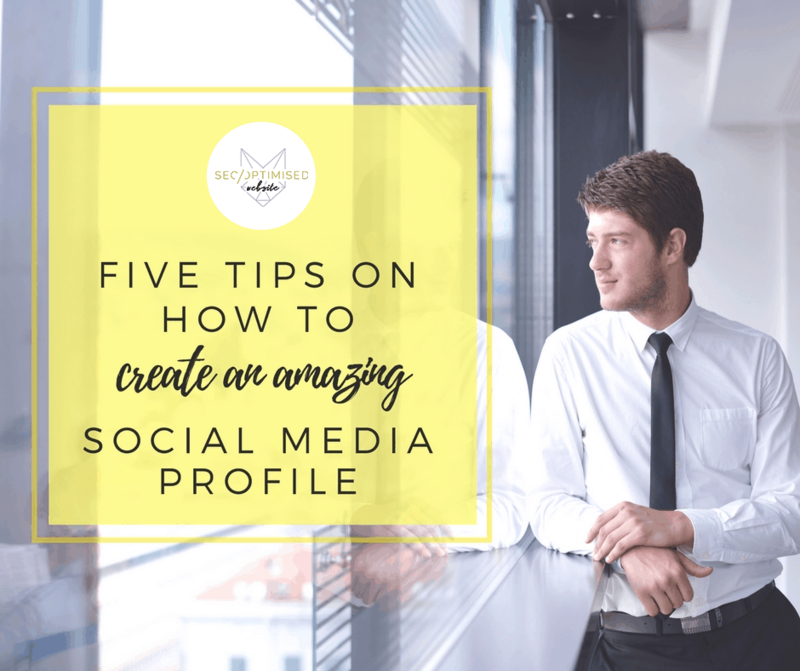 There’s however an aspect of social media management that is often overlooked – which is to create an amazing social media profile of the company. Assuming you just spent an entire day engaging your audience on Twitter, Facebook, Instagram, and LinkedIn including one or two customers you found on Snapchat. Your brand voice is excellent, you’ve gone through all the stats as well as the videos in your tweets on how to get followers, and succeeded in building a fan base whom you interact with on a regular basis. Hashtags are everywhere on social media but are mostly used on Twitter, Instagram and Facebook. They start with a hash or pound sign followed by the phrase. 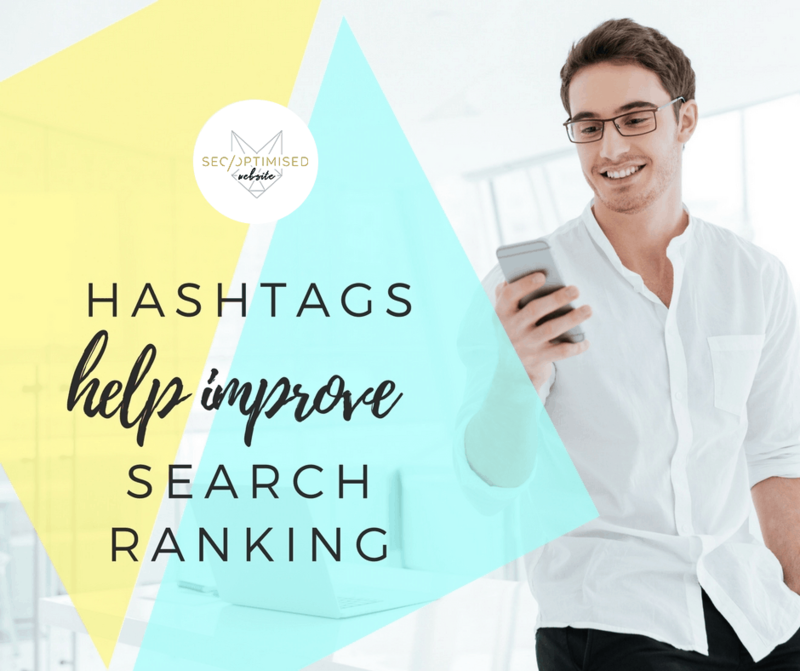 Hashtags are hugely popular with Twitter showing a list of most popular hashtags every day. They are used to group posts with the same topic to make searching easier for the users. Hashtag phenomenon started back on August 23, 2007 and is almost a decade now. As a small business, you aim for a wide audience and to be able to reach your target customers to improve profit and returns. 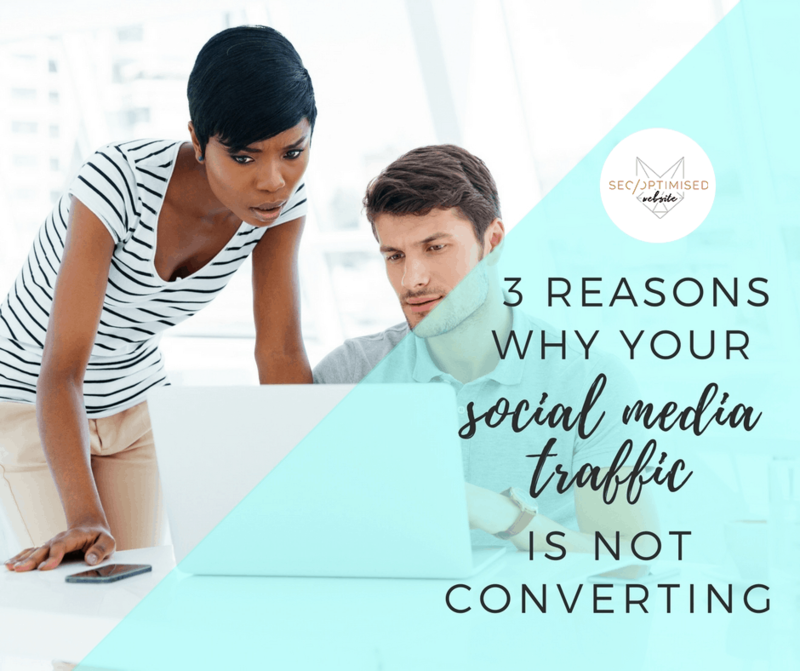 Thanks to the rise of social media platforms, your brand can now become exposed to millions of active social media users. The truth is, social media has transformed the way marketing agency and individual marketers work. Not only does it give businesses a platform to interact and communicate with their customers in real-time, it also means another channel to market products and services. 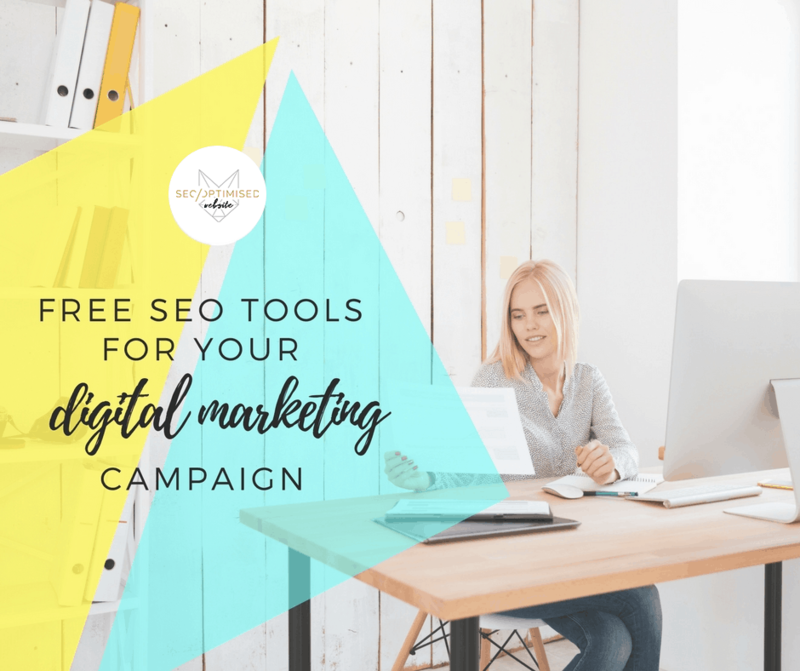 There are 8 sensible steps to SEO which any business or website owner can follow to achieve decent results in search engines. 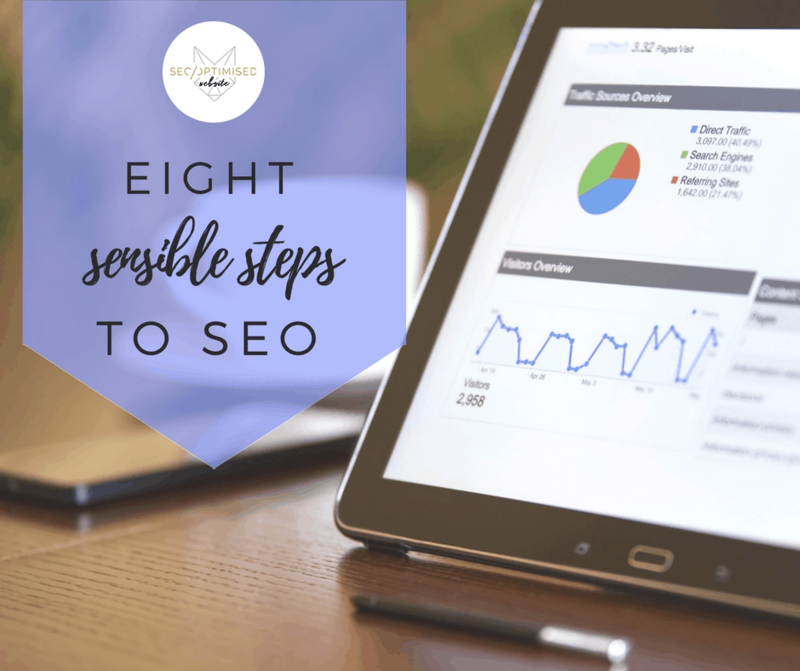 Our 8 Sensible Steps to SEO – Infographic will be able to give you some visual pointers.